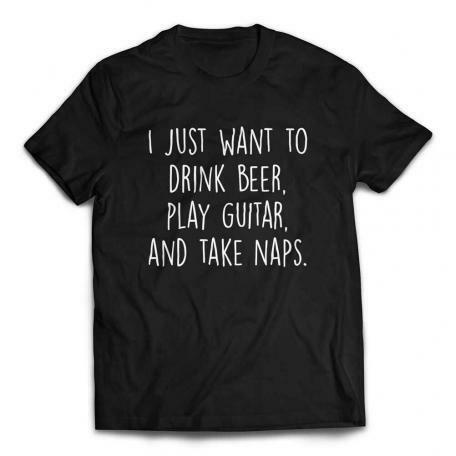 The aspirations of a serious guitar player can be very high… sometimes. The fact is most of us are content to just drink beer, play guitar, and take naps. 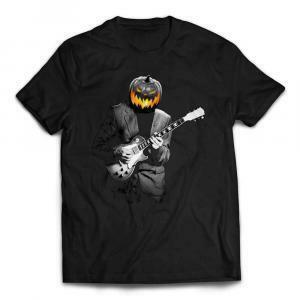 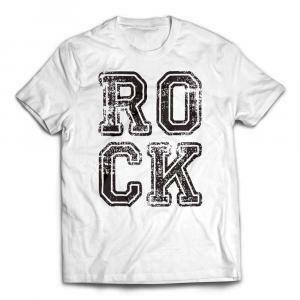 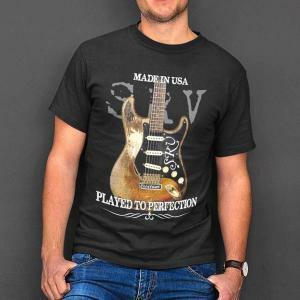 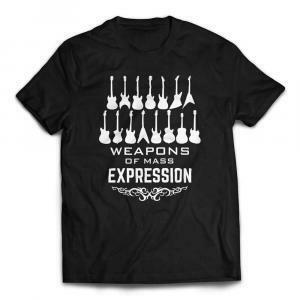 Share your real dreams with this great guitar t-shirt. Makes a great gift for any guitar player who aims high.